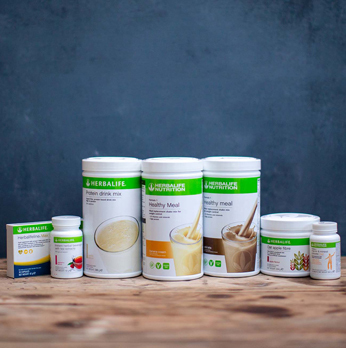 The Herbalife Nutrition Programmes have been carefully designed to kickstart your wellness goals. 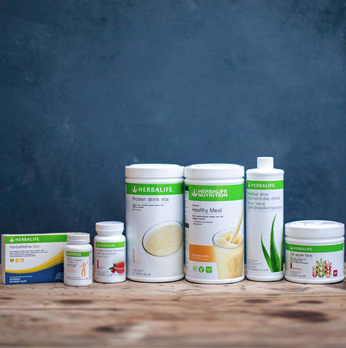 Whether you are seeking to manage your weight in a sustainable way, trying to build muscle mass, or simply looking to improve your overall wellness - our programmes offer combinations of products that have been meticulously selected to help you along your journey. 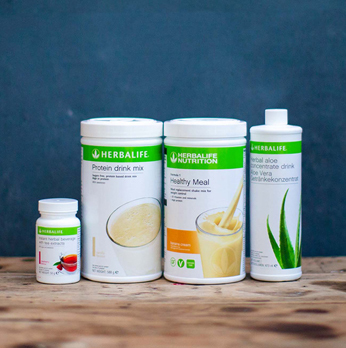 The Healthy Weight Loss programme is our most popular plan. 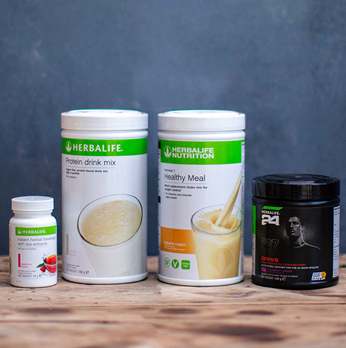 Replacing two meals a day with our Formula 1 Shakes mixed with Oat Apple Fibre can help you reach your goals. 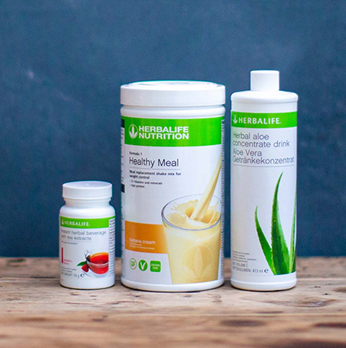 Our different Healthy Weight Loss products are packed with various vitamins, minerals and nutrients – check out our Healthy Weight Loss programmes and discover how Herbalife Nutrition can help you on your journey to better nutrition. 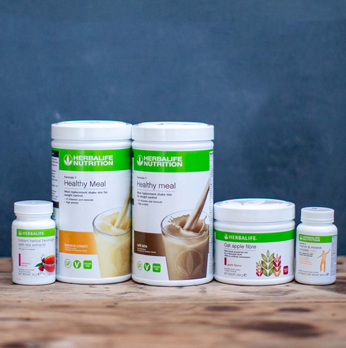 The Ideal Breakfast plan has been carefully designed to help you kick-start your wellness goals. 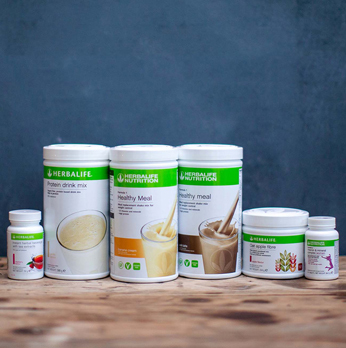 Replace one meal a day with our delicious Formula 1 Shakes for a nutrient-rich and calorie-controlled breakfast. 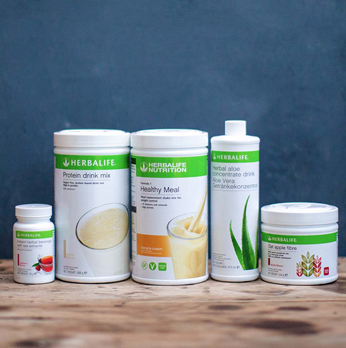 Explore Herbalife Nutrition’s selection of Ideal Breakfast programmes and find the one that is right for you. 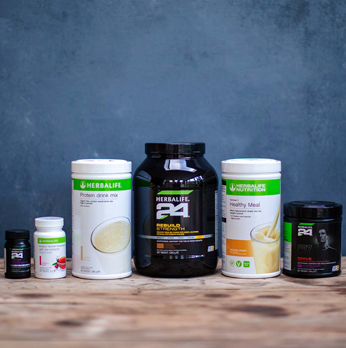 The Herbalife Nutrition Sports and Fitness plan has been designed for the 24-hour athlete. 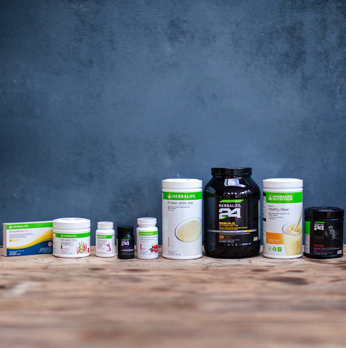 Whatever your fitness and nutrition goals might be, our programmes have been carefully crafted to support you on your journey. Browse through our options and find the programme that best fits your sports and fitness needs. 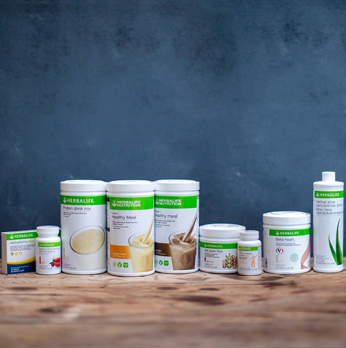 If you are truly dedicated to achieving a healthy lifestyle, then the Wellness Upgrade is what you need. 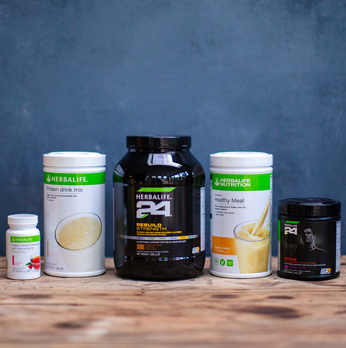 Boost your nutrition and reap the benefits of our programmes, carefully designed to help you reach your goals.